Hello, thanks for swinging by the blog today. This week is going so quickly, Thursday already. It will soon be the weekend again, how cool!! 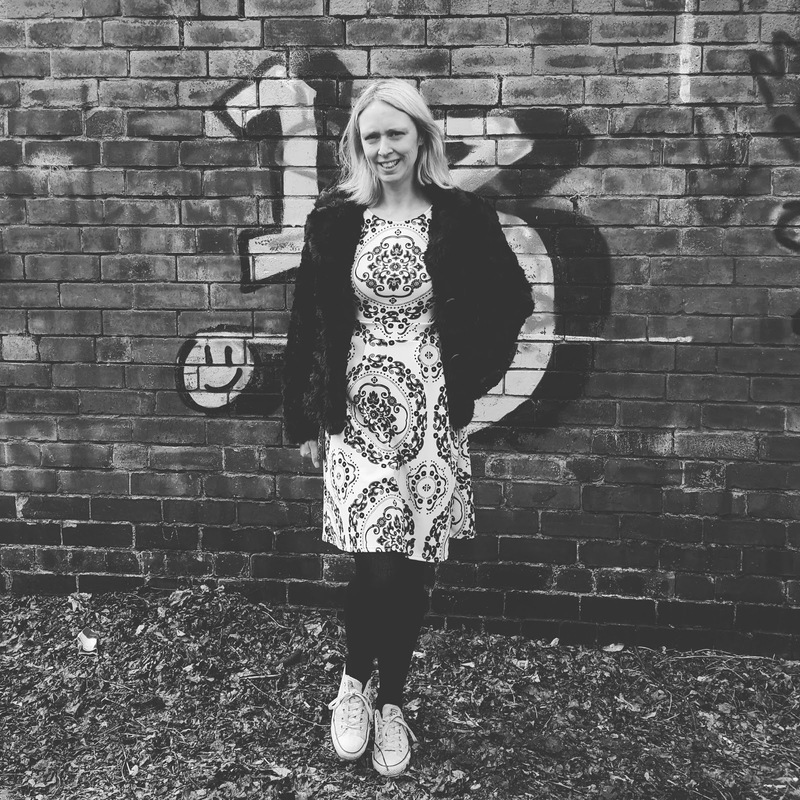 Today I am sharing an outfit post from what I wore a few days ago on a family day out. 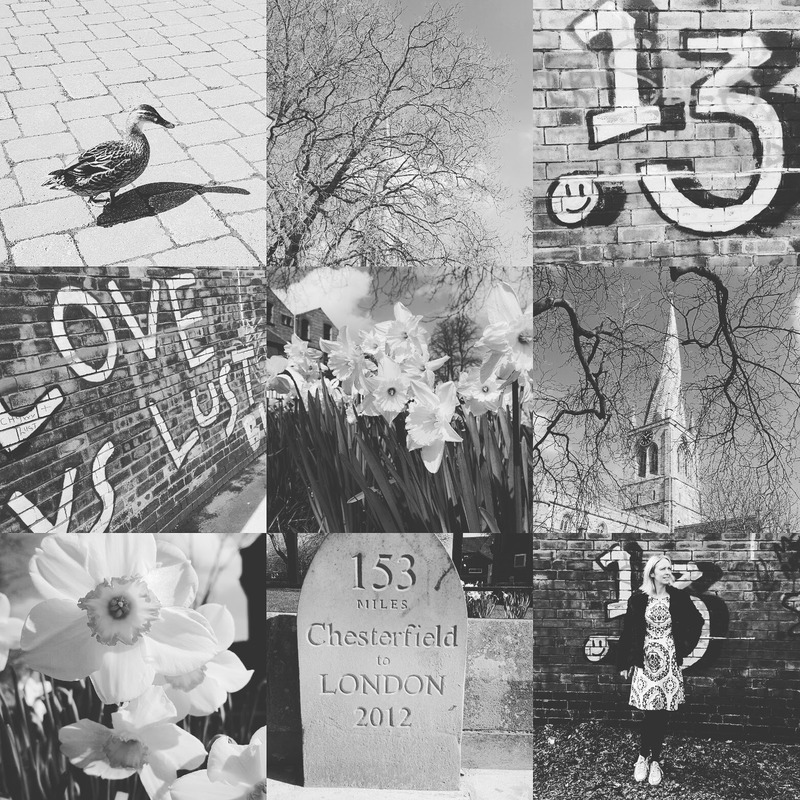 These pictures are from a day out in Chesterfield. I thought I would post them in black and white to give them a bit of a street edge to them. We love family days out together. A time to get dresses up and spend quality time together. Whats not to love!? We visit Chesterfield regular as we have family here. Always a good chance to walk around the parks and do a spot of shopping whilst we are here too. My outfit was a black jacket, black and white dress, black tights and white Converse. The weather is still nice one minute and cold the next so I wore a nice Spring dress and faux fur coat. This keeps me cosy and warm. Love this jacket. I feel like a big teddy bear in this too. How cool the duck stopped by to say hi! A bit of street art! Perfect for a outfit photo!No 13. 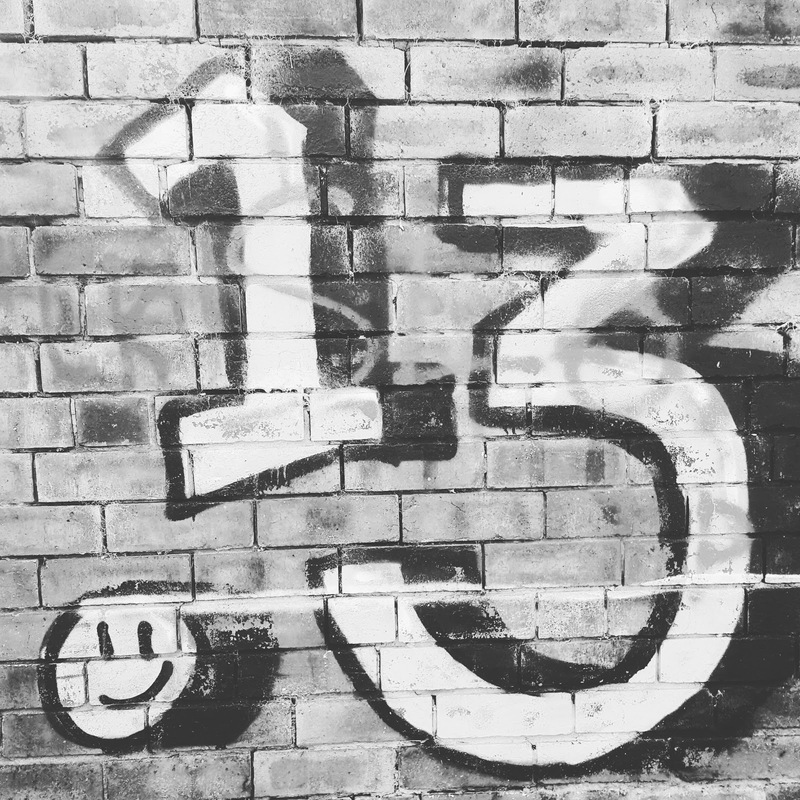 Now, what does 13 mean to you? 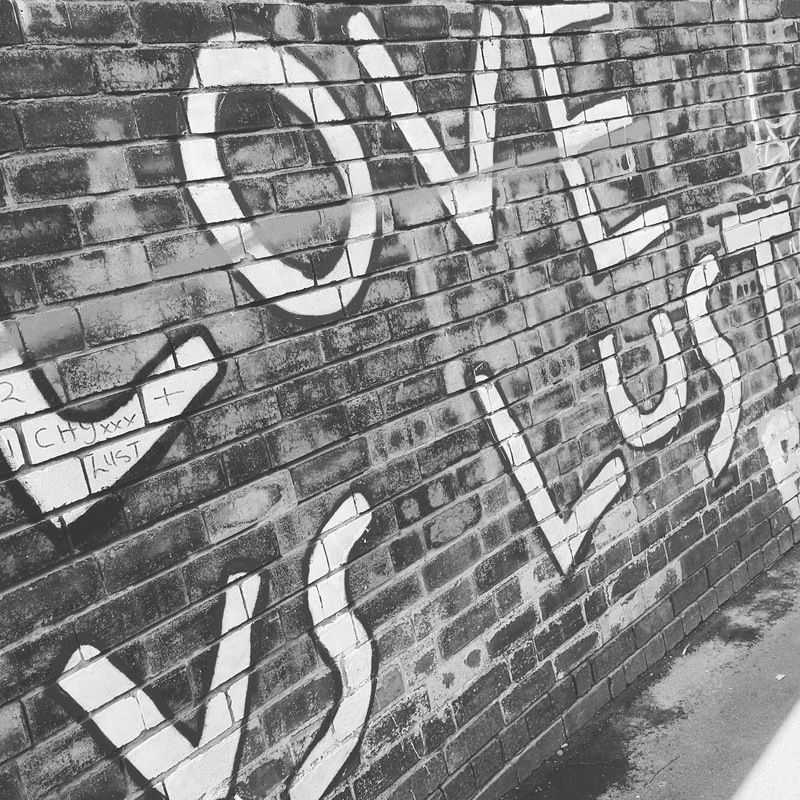 Love Or Lust!? A bit of street art down this lane. Busy busy here with the school holidays. Are you busy too? Any fun plans for the weekend? Hope your having a good week? 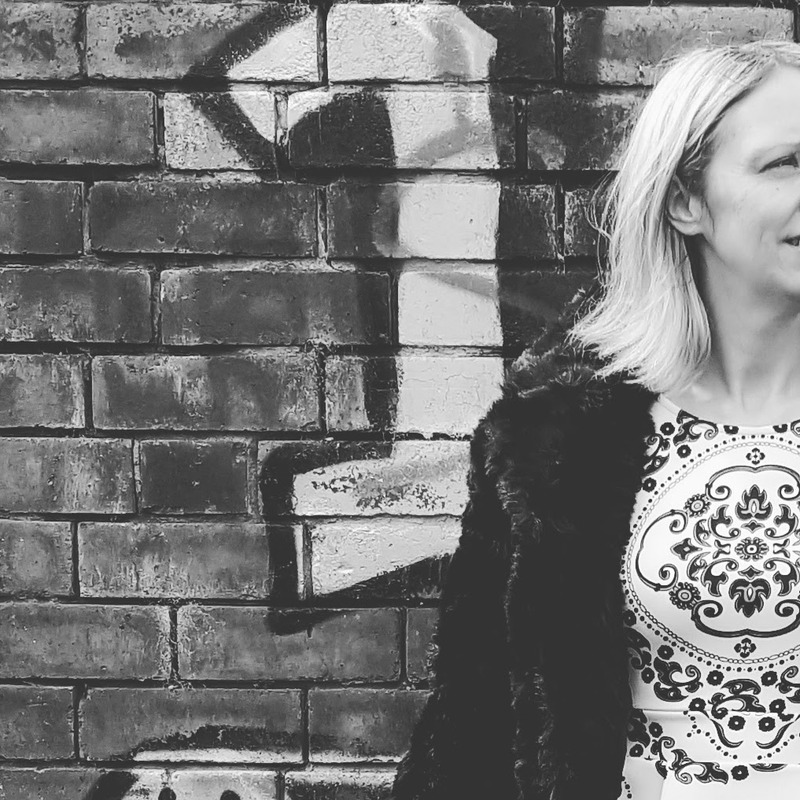 Today I am linking up with Ada over at Elegance And Mommyhood blog. Now, what have you been wearing this week? Do not forget to stop by for the weekend blog hop tomorrow. Have a lovely rest of the week and see you again soon. Thrifty Thursday : Mollies New Toy Box..
"8 Easy Ways To Get Your Children To Eat More Fruit.."
"Berry Cashew Smoothie Bowl- Twist On A Classic Smoothie"
You pull off patterns so nicely! I love your dress and the Chucks (Converse). So cute and hip! You look beautiful. I love the black and white photos too.